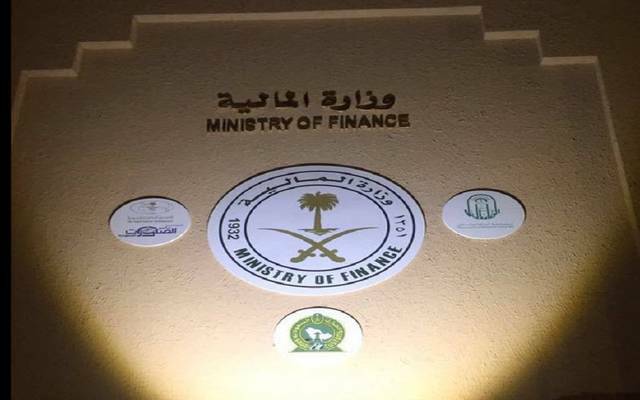 Riyadh – Mubasher: The Saudi Ministry of Finance (MoF) announced finishing receiving investors’ requests to participate in its three-tranche SAR 3.4 billion local sukuk issue during this month. The first tranche will amount to SAR 2.1 billion, maturing in 2023, according to the MoF’s statement. The SAR 962 million second tranche will mature in 2025, while the third tranche will reach SAR 403 million, with a maturity date in 2028.